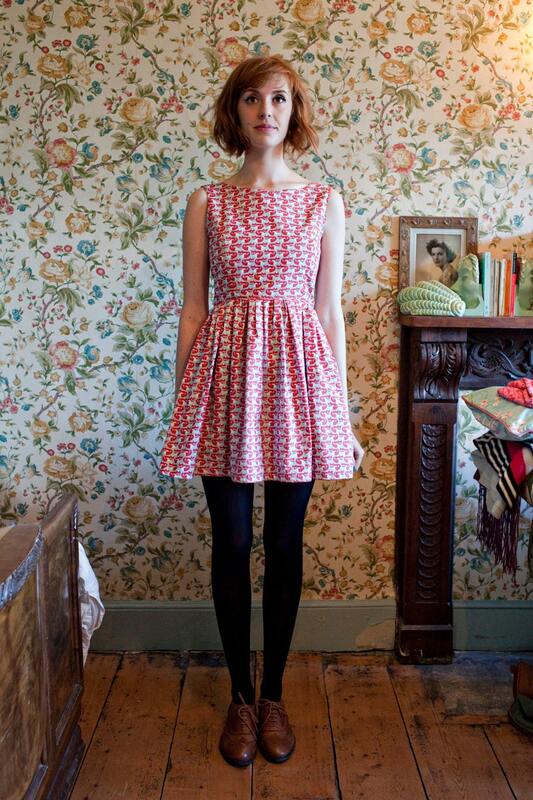 I am in love with this Foxglove Party Dress by Isabel Knowles, the moment I saw it, Bam! on my wish list! Perhaps it can be my reward if when I achieve my "4 Simple Goals by 2013"??? Such a pretty vintage style and the fox print is adorable. Oh, and it's handmade to your measurements by Isabel in Devon (a beautiful part of the world!!) using organic cotton printed with non-toxic dyes. So far, awesome. I've been very absorbed in fabric lately, collecting lots of vintage pieces for my etsy shop and also thinking about designs that I can have printed at Spoonflower. I spotted Caitlin's fabric shop and I love the simplicity of her designs, as well as the beautiful palette. Check out her shop for some really lovely fabric and related products. 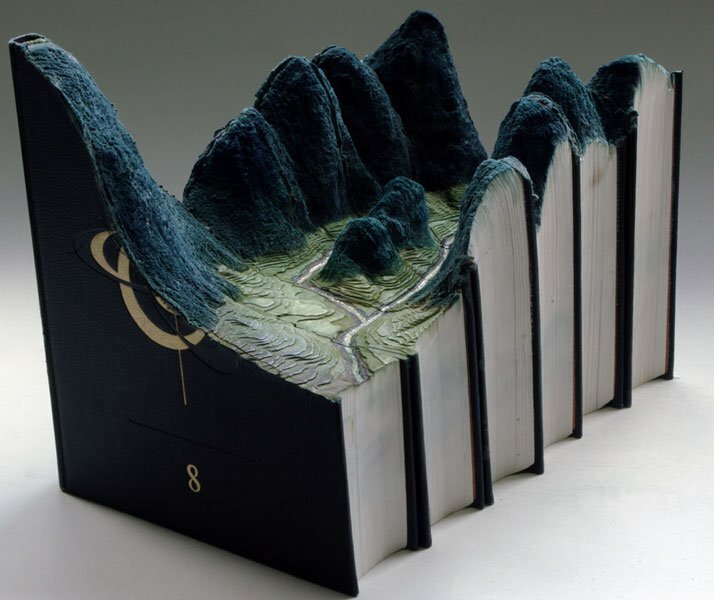 C sent me these book sculptures by Guy Laramée this week, and as much as I hate to see a book destroyed, they are incredibly beautiful. I suppose in this case it might be ok, considering I am happy for beautiful trees to be turned into books, I should be ok with beautiful books being turned into beautiful artworks. that makes sense, right? 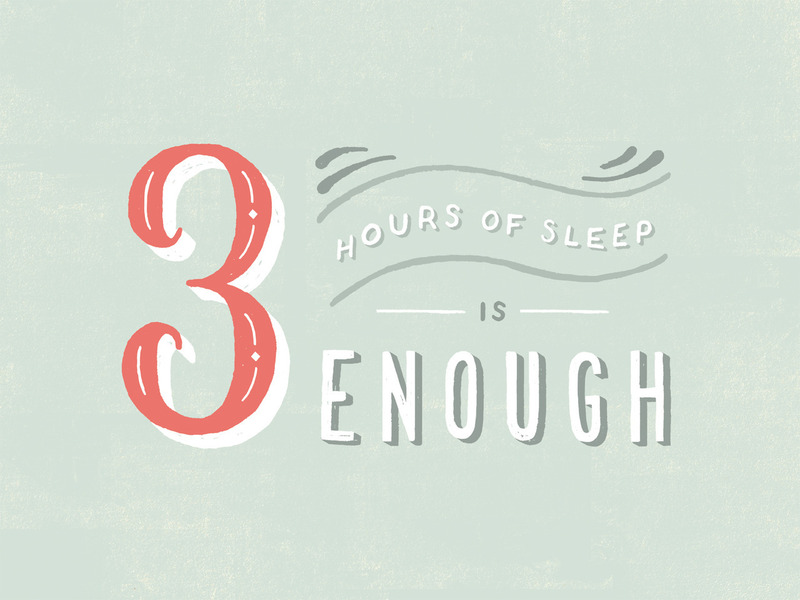 I love these beautiful hand lettered designs by Lauren Hom. The series is called Daily Dishonesty, about the lies we tell ourselves. I know I'm guilty of this one! They're cheeky, beautiful and I love the palette. First spotted on Hello Vanny. This week's blog post of the week comes from Dana at Wonder Forest. Her beautiful blog is a very inspiring place, and her recent goal of becoming a millionaire before 30 is pretty incredible. Not because she wants to get rich. Because she wants stability and freedom. It's something pretty much everyone I know wishes for. This girl is pro-actively seeking out her dream and has a deadline! I bet she does it, and if she can, what's stopping any of us? You can follow her journey here. I hope you have a wonderful weekend, whatever you get up to. I have no solid plans yet, aside from playing some music! I'm really looking forward to it, it's been way too long. Don't forget to enter the Moheda clogs giveaway, if you haven't already!